We are passionate about testing our ability to endure. As a group of coaches and athletes, this often means testing ourselves through endurance events such as running, triathlon and cycling competitions. We believe in the value of using the training process, endurance lifestyle, community and network that participates in these events to further our personal development. Our philosophy focuses on health, fitness and performance. We strive to be healthy in all aspects of our lives, we challenge ourselves physically to become more fit and we are willing to stretch our comfort zones and take risks to have peak performances within competition. Looking to run your first 5k or 50th marathon? Active Lex Runners program in Lexington, KY.
Optimize your performance across all three sports! We provide clinics for your team, or sign up for one of ours. I have a goal to run a marathon in every state. 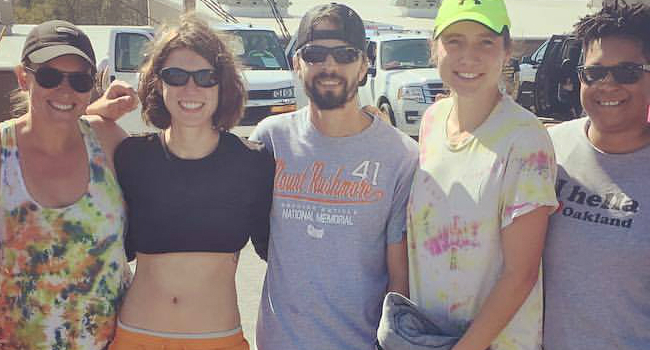 Gary's coaching has helped me prepare for a majority of the races I have completed. It's comforting to know that he understands my goals and is looking at my data while preparing my workouts each week. De-risk your first marathon - get Gary! With a bit of peer pressure and good timing, I signed up to run my first marathon at 52. 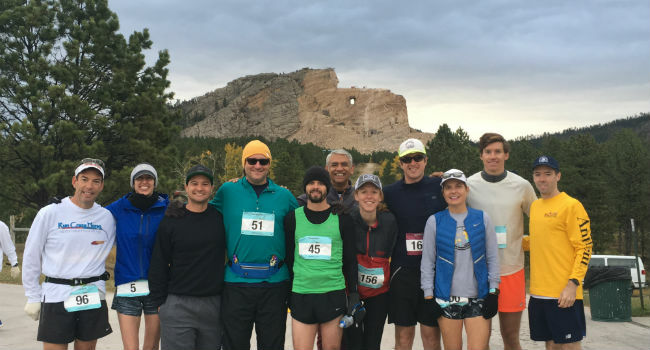 I had run a dozen Bolder Boulder races over the years, but never even raced a 1/2 marathon. I'm a stronger and more confident runner thanks to Gary and his coaching. His training programs challenge me to go further and remind me to do more than just run. 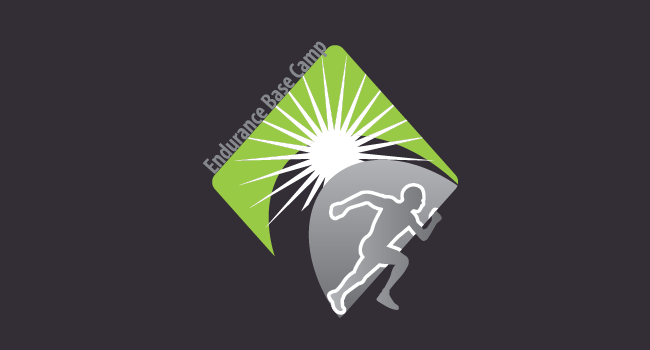 The support and encouragement I get from the community he brought together with Endurance Base Camp helped me gain confidence in my abilities and pushes me to go further and take on new challenges. Ready to start your next challenge? That's great! Connect with us and we will get back to you as soon as possible!